Miss a Big Dipper photo? Not by a long shot!  NASA's Jupiter-bound Juno spacecraft snapped this shot of the Big Dipper constellation on March 21.